Okinawa in the southern most of Japan was known as Ryukyu Kingdom, rich of cultures touched by combination of both Chinese and Japanese cultures. 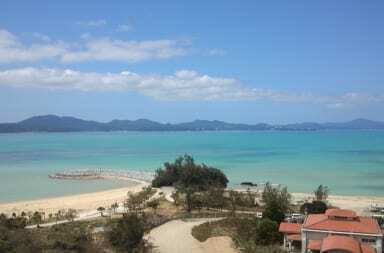 Popular as leisure resort in Japan, Okinawa has strong image with beautiful blue beach, blue sky, with white sand. 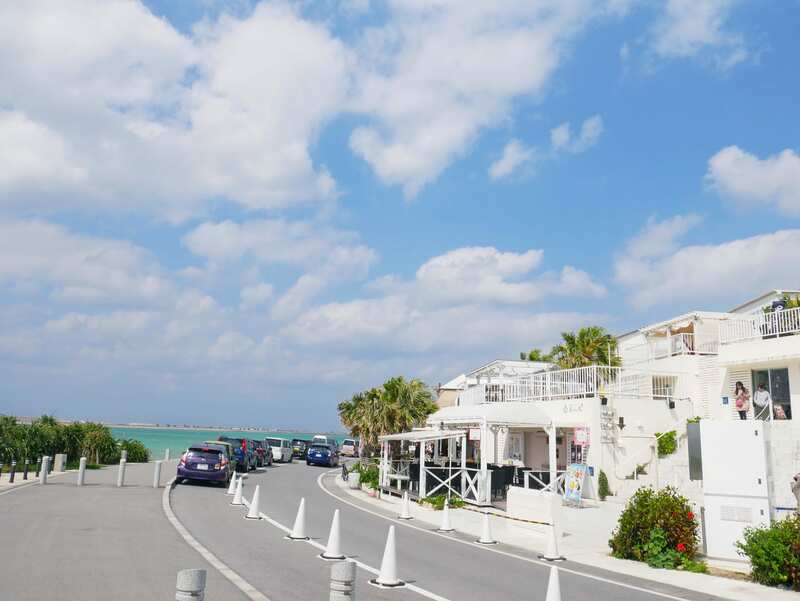 But the charm of Okinawa does not stop there, which will make you can’t wait to visit Okinawa in very soon! Shuri Castle in Naha City, the capital of Okinawa, was the center of Ryukyu Kingdom. The castle appears in brilliant reddish-orange color was designated as UNESCO’s World Heritage Site on 2000. 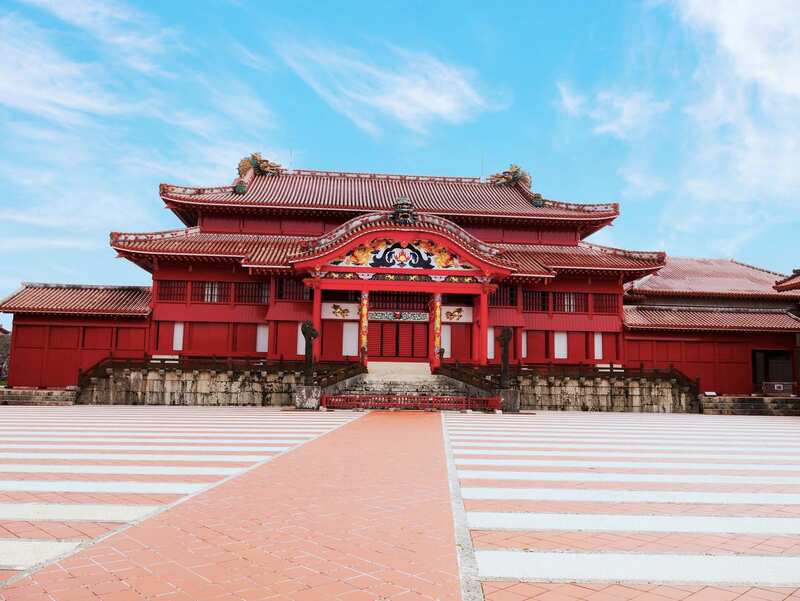 In the main area of Shuri Castle, you will be allowed (with admission fee) to enter the buildings of bandokoro, nanden, to the main castle called seiden that is filled with history of Ryukyu Kingdom. 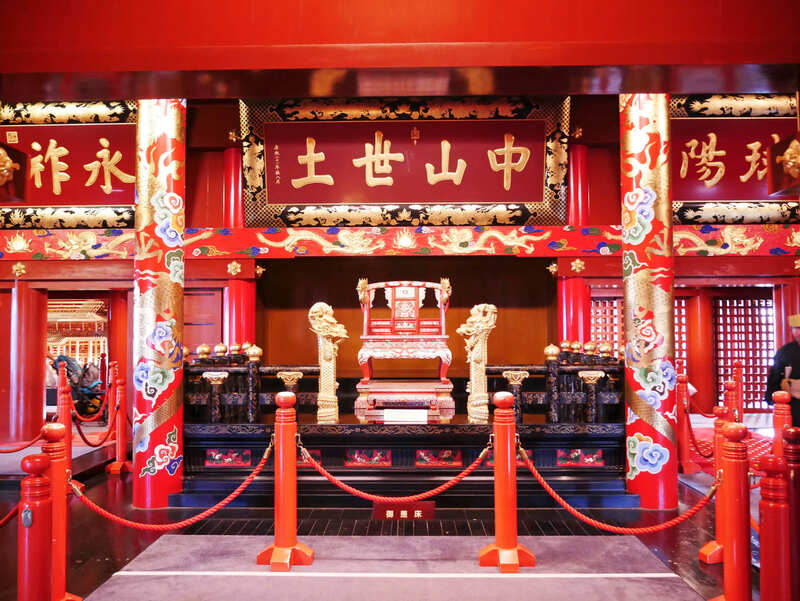 Inside the seiden, you will be able to see the great architecture of Ryukyu King’s throne, also his crown displayed nearby. Please note that there are places where taking video or photograph is prohibited. 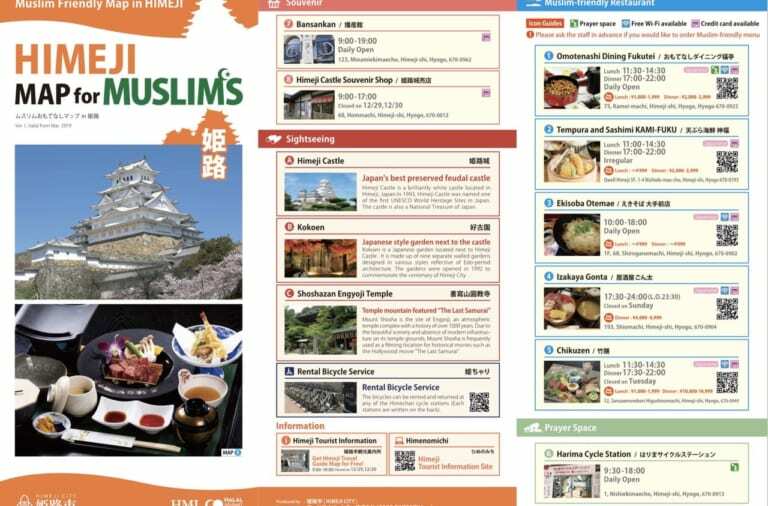 In the area, there is Suimui restaurant that is serving muslim friendly and vegetarian friendly foods! 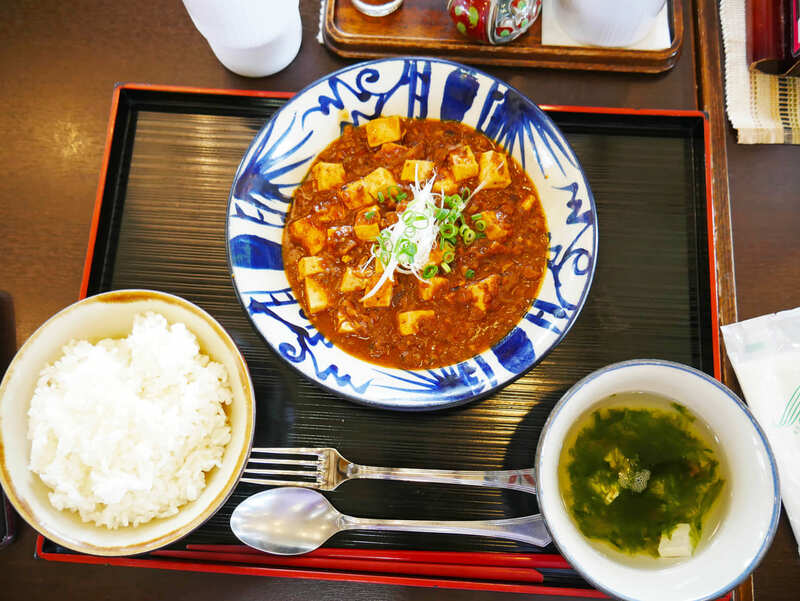 It is available in two menu, keema curry and mabodofu (using soy meat!). 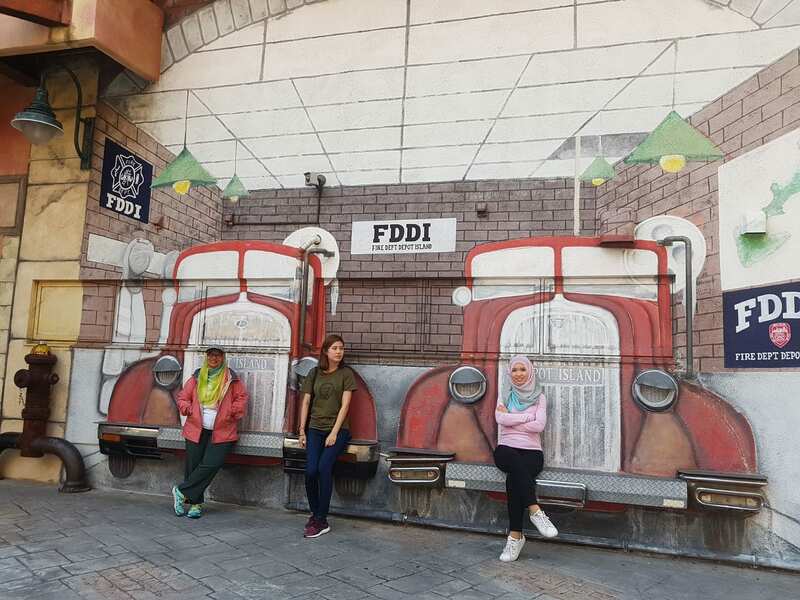 Ryukyu Mura, A Must-Visit Ryukyu-themed Park! 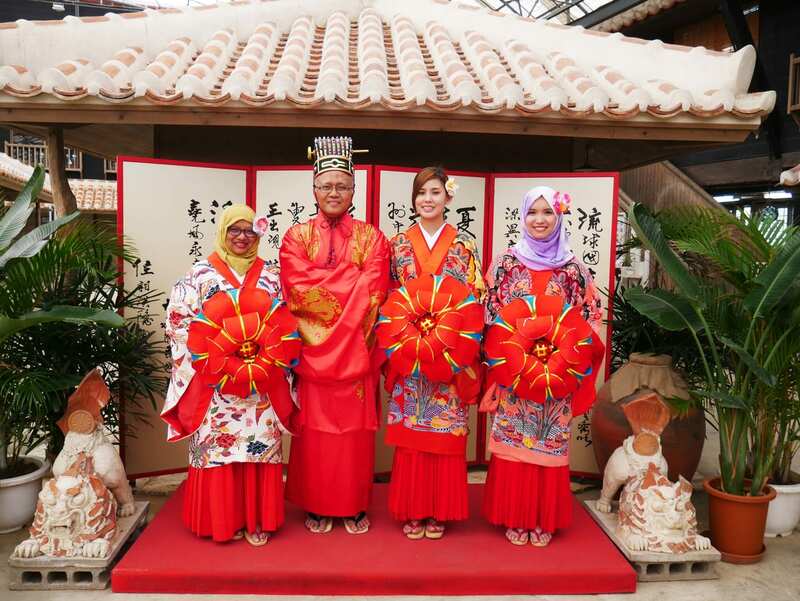 In Ryukyu Mura, you will be able to experience like back to Ryukyu dynasty! 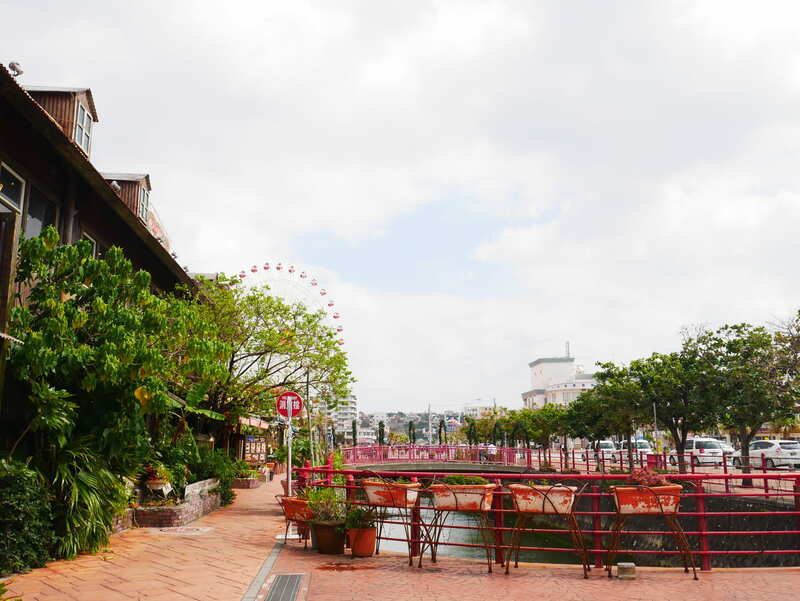 Inside the park, there are Okinawan traditional houses, attractions, shops, to experience Okinawan kimono! Okinawan kimono has different style with common Japanese kimono that makes it so attractive. 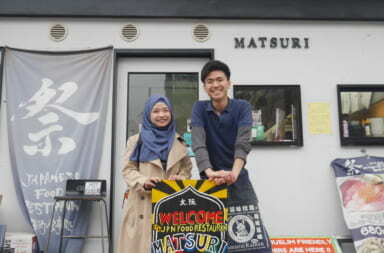 If you come in rainy day and cannot go outside, don’t worry, Ryukyu Mura has both outdoor and indoor activities! 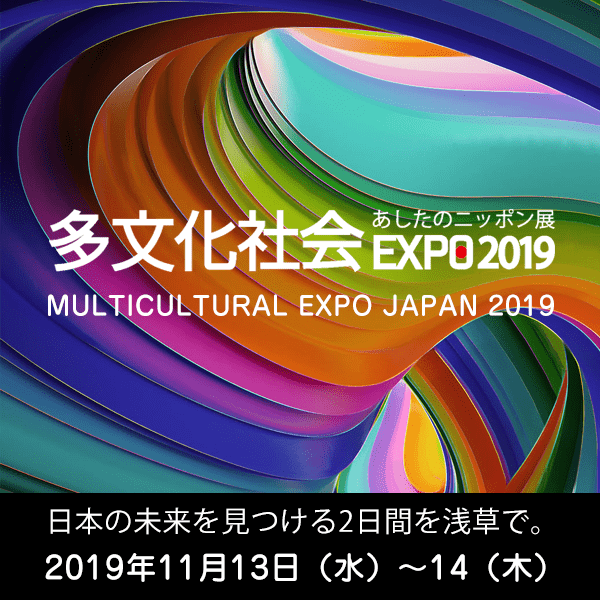 Indoor activities are available from handmade ocean-themed accessories experience to shisa painting experiences, Ryukyu Mura has a lot of things to enjoy! 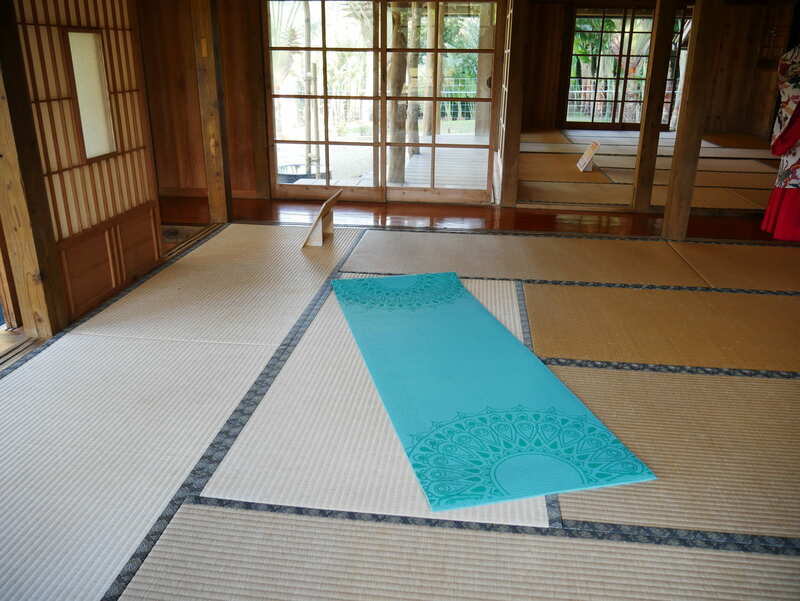 Here in Ryukyu Mura, you can do pray inside Okinawan traditional house with tatami! Please inform the staff if you want to use the house. Also available wudu’ space. 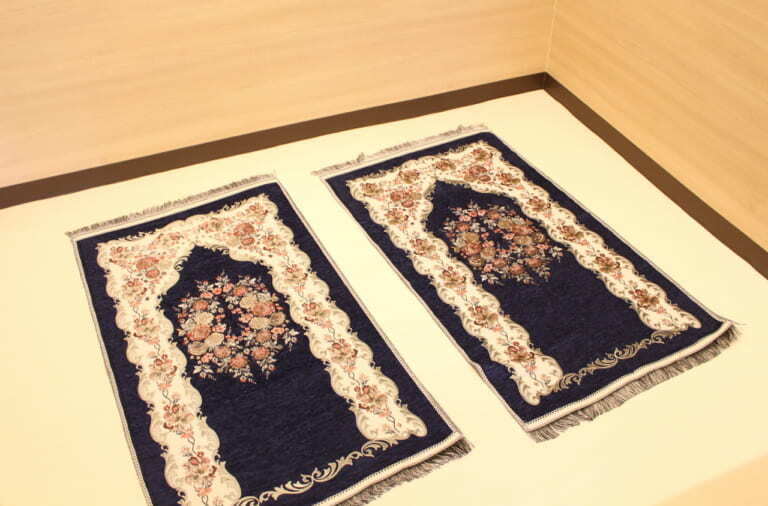 Ryukyu Mura in Okinawa is Now Have Prayer Space! Okinawa has unique cultures, including the music. 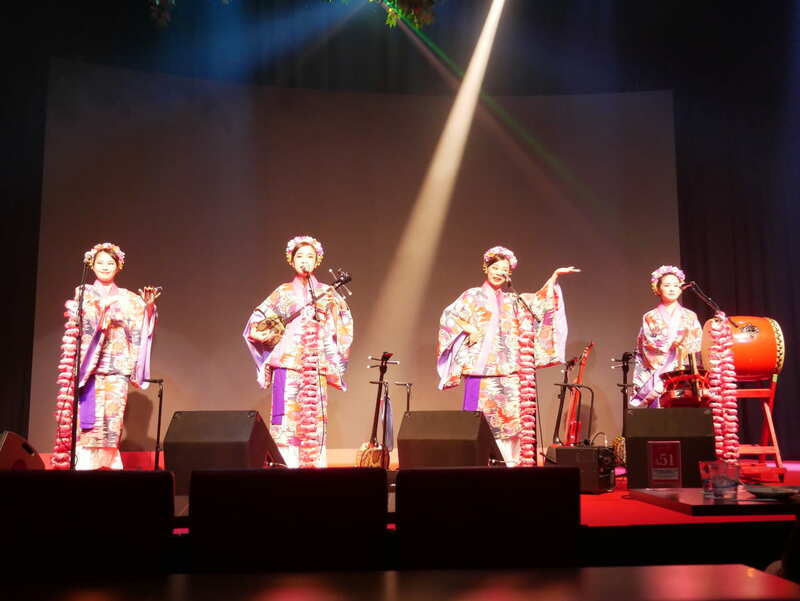 Okinawan music mostly using sanshin, a three string guitar which is also known as the precursor of Japanese shamisen. 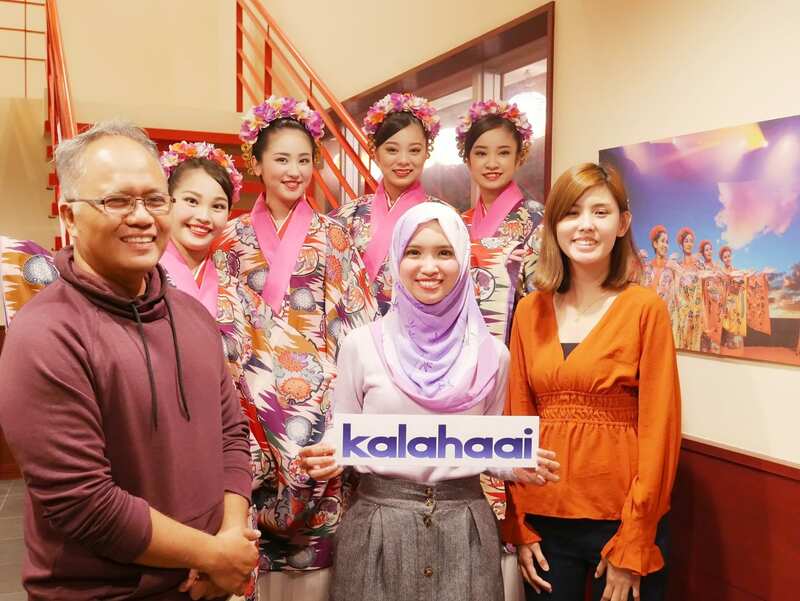 In Live House Kalahaai in American Village, you can enjoy live performance of local artists! 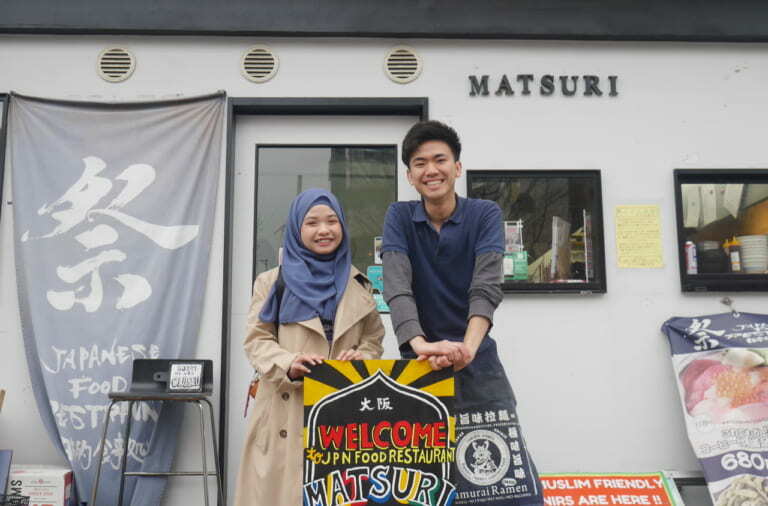 By visiting the live house, you will realize that Okinawa has its own dialect! 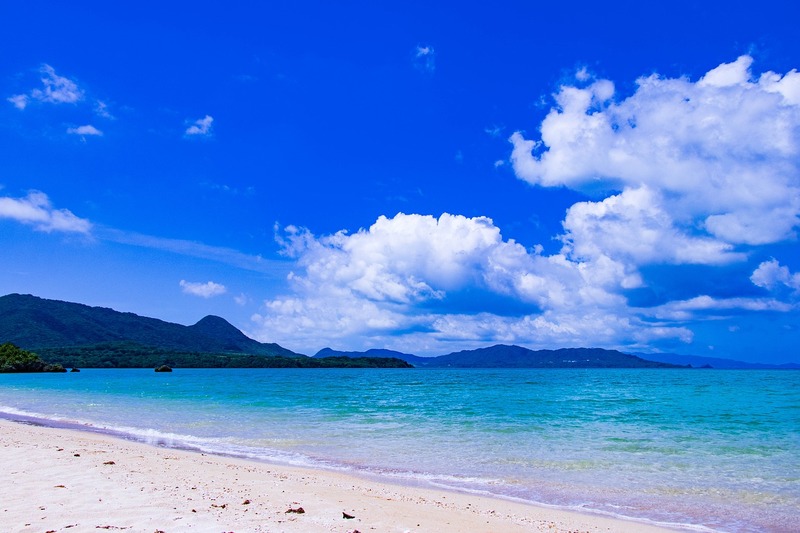 Okinawa has a great virgin nature that let you have experience in buggy riding! 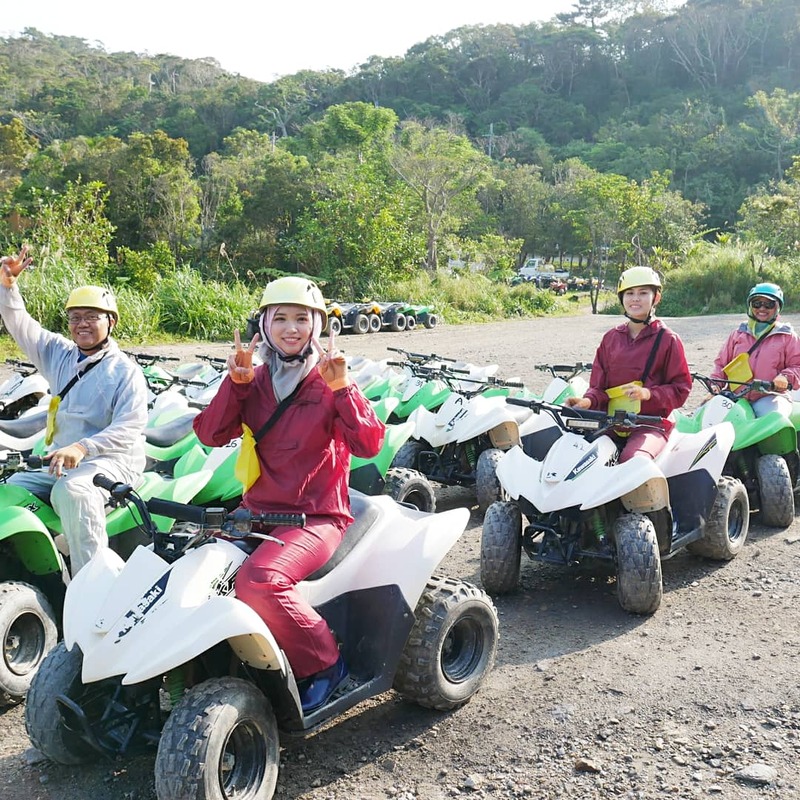 Yambarunture, a buggy ride service in Nago city, Okinawa will bring you to the adventurous experience with buggy ride! Before get into the forest, you can borrow (for free) jackets, bottoms, and shoes to protect your outfit from mud. First-timer? Don’t worry! Yambarunture staff as teacher, will teach you how to ride, what to be careful about etc. You will have a chance to try to ride in a training area (together with teacher) before ready to explore the muddy shady forest! ※ No driving license required. Looking for place to kill time while waiting for your flight? Why don’t you go to Senaga-jima? Senaga-jima is a place with a lot of shops as well as hotel that is facing the emerald blue ocean. 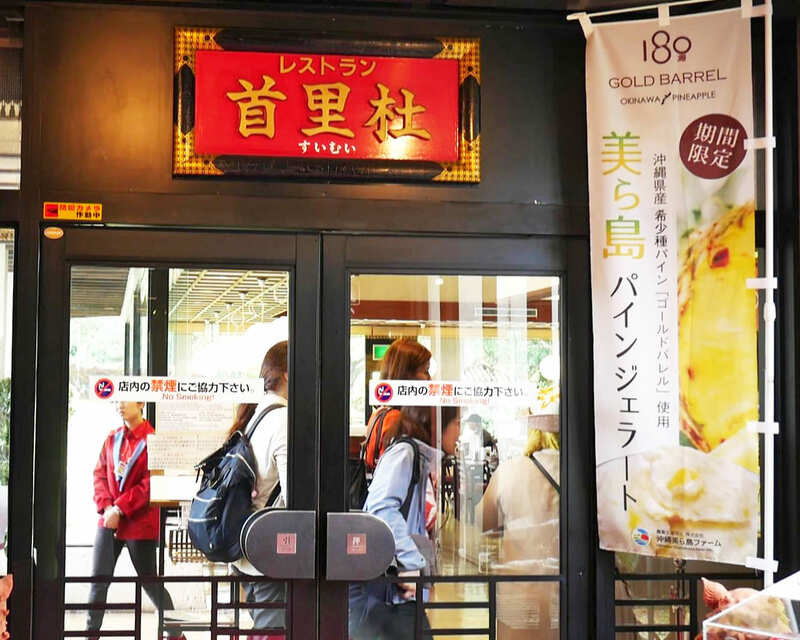 There you can find Okinawa products and souvenirs. As it is located close to the airport, you can see the aircraft landing and take-off. 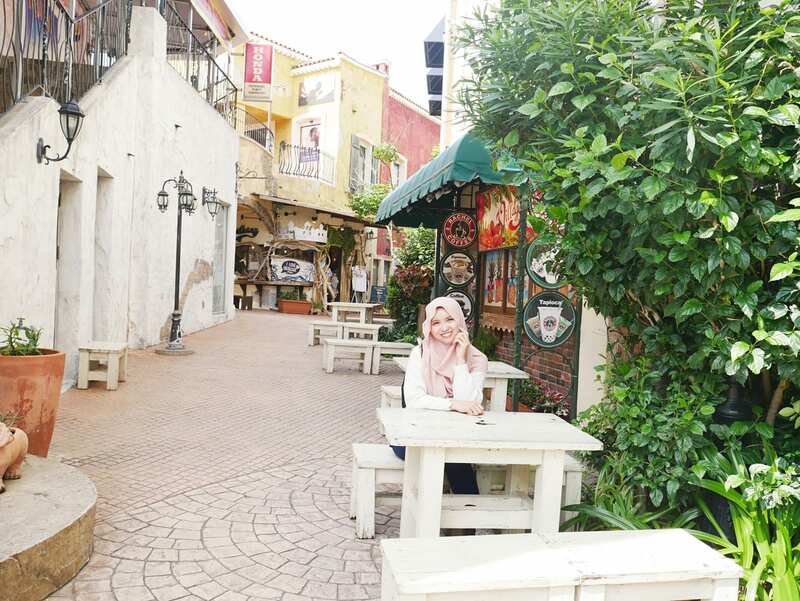 Looking For More Photogenic Spot? 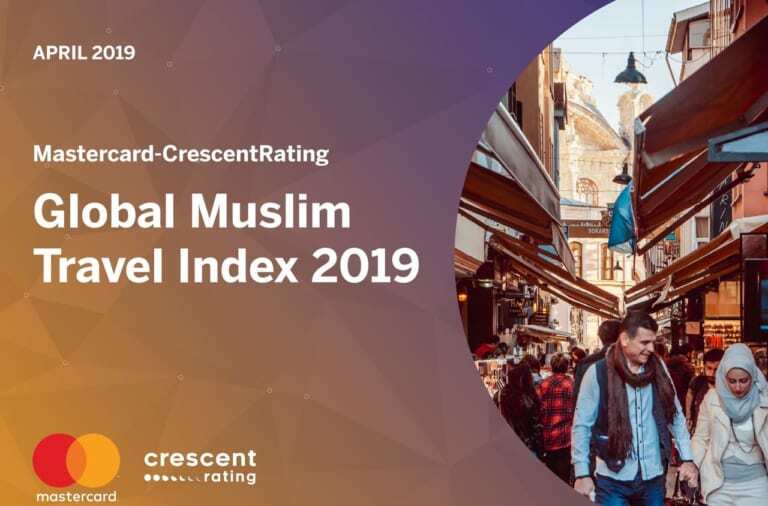 American Village is Your Choice! 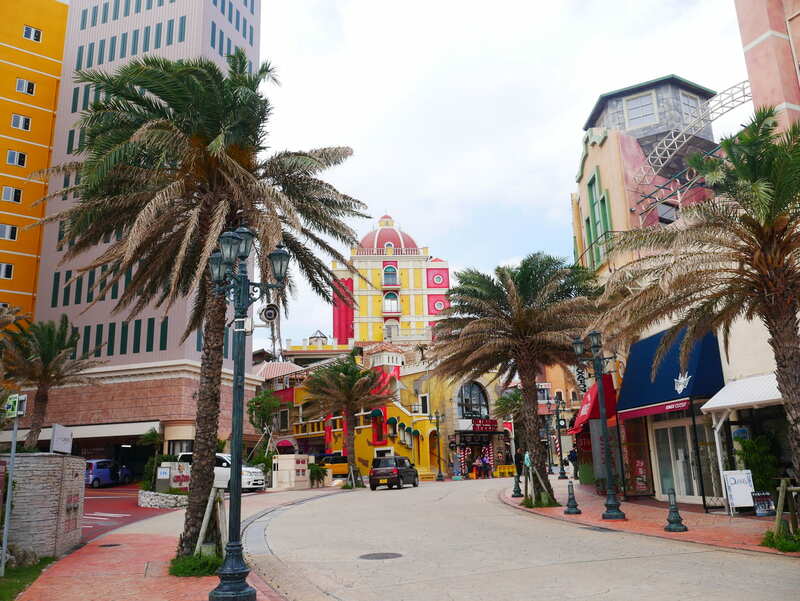 American Village located in Chatan, the center of Okinawa main island is a place filled with both American and Okinawan shops and restaurants with abundance of instagrammable spots! When night comes, the area will be lit up with beautiful illumination that last throughout the year!